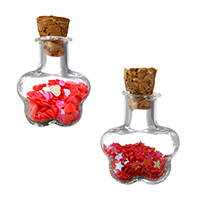 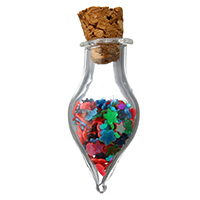 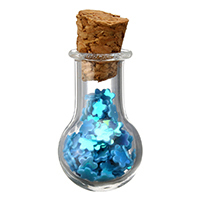 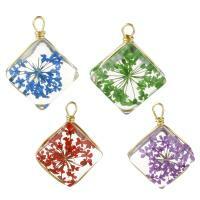 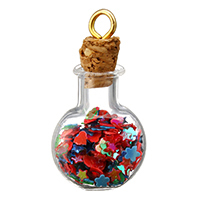 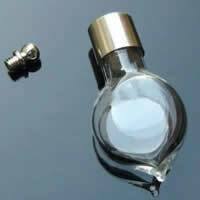 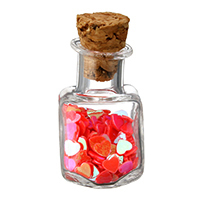 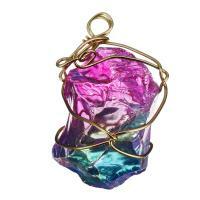 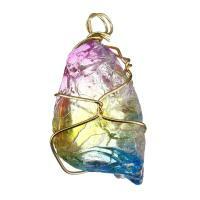 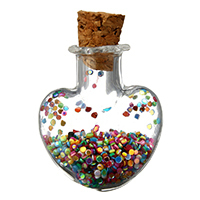 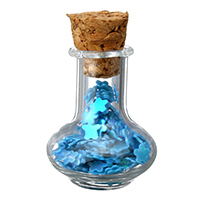 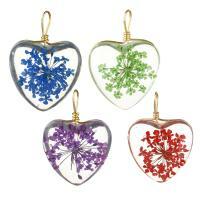 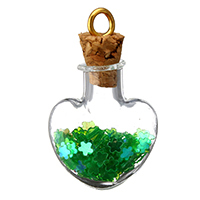 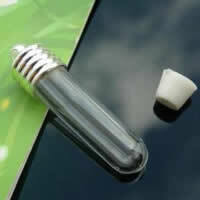 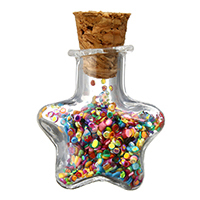 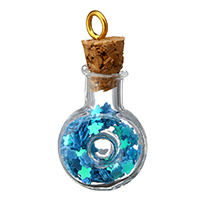 - Gets.com offers some new bottle pendants, you can make your own jewelry with these empty bottles. 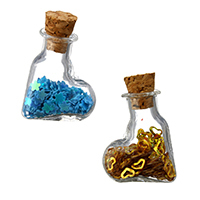 They can be filled up with DIY materials. 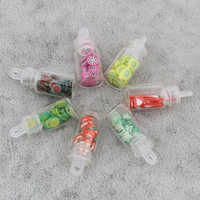 Welcome to visit our website and find some you like here.